Mindful-Touch Shiatsu is the pioneering art of haptic interaction (interaction involving touch) and social education. MTS is a revelatory practice in self-reflective human development. 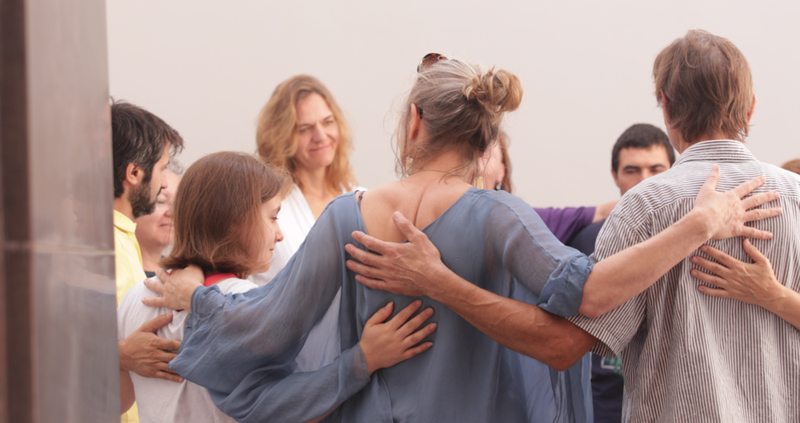 Offering a new understanding of the self via authentic human contact, Mindful-Touch Shiatsu is the empathetic practice of connection, communication and compassion. Rooted in the wisdom of oriental medicine, the teachings of the Five Elements and the Japanese healing art of Shiatsu, MTS creates connections without words. Touch is the oldest sensory system of the human body. Touch speaks all languages, it reveals connections not only with other people but, most importantly, with ourselves. Touch is honest, you cannot mask the truth. Mindful-Touch Shiatsu is self-reflective human development offering a new understanding of the self via authentic human contact, and reminding the body of it’s power and potential. A new experience of feeling, revealing your own authenticity. Touch is the art of connection. Mindful-Touch Shiatsu - the empathetic practice of connection, communication and compassion - is the process of being in the present, the here-and-now, and understanding one’s own body and self. 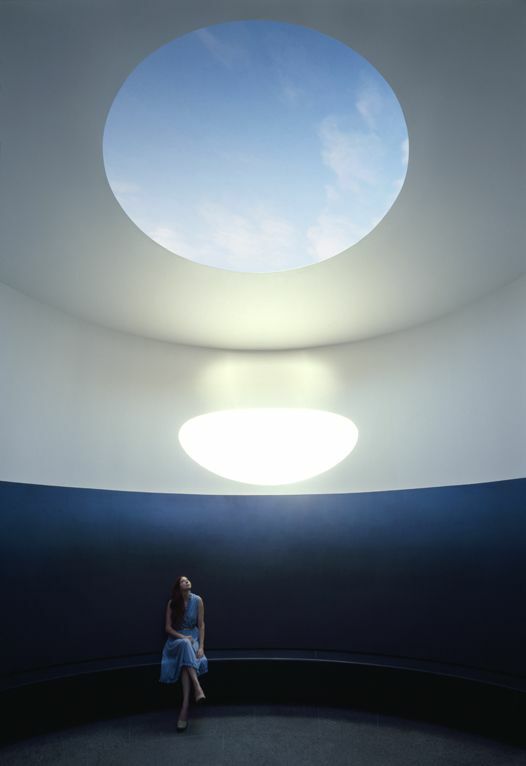 Light provides vitality and improves emotional wellbeing. The greatest revelation of Mindful-Touch Shiatsu is a deeper understanding of what it means to be a perceiving being, and to consider how much of our observation and experience is a function of a world illuminated by the ‘inner light’ of our perception.